– Uploading surfing footage of the surfer that wants to surf better, and send him the link. – Martin will meet the surfer via Skype at the pre-arranged time and review the surfing footage together. The real advantage here is that the surfer/parent can ask questions as we review the footage together, allowing for the full comprehension of how the surfer’s performance can be improved. 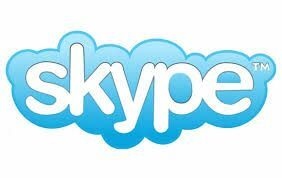 – A summary video of the Skype meeting will be created and sent to the surfer for ongoing focus on the skills discussed. Any surfer from anywhere in the world can now get direct access in real time with Australia’s most successful surf coach. Contact Martin today for more info.